Is your brand lacking consistency? Develop your brand strategy with these guidelines and improve brand recognition. Whether you’re a new business or rebranding an old business, creating a brand strategy can be overwhelming. From selecting a logo and guidelines to creating a voice for your brand, there’s a lot of decisions to be made, and without a strategy, it can quickly lack uniformity. 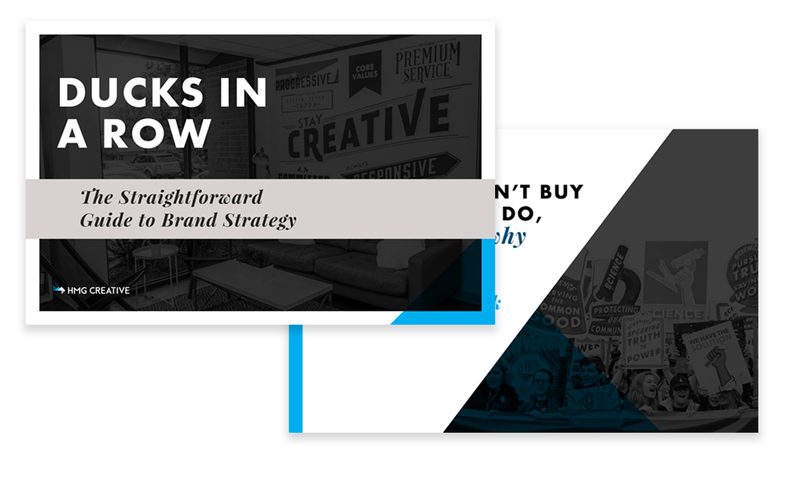 We’ve created The Straightforward Guide to Brand Strategy to help you through your branding journey in an organized manner.